What do you think this SkyTech M70 Honey Comb Ball Bouncing Quadcopter video? M70 is a tiny quadcopter that has a honey comb protective ball around it. 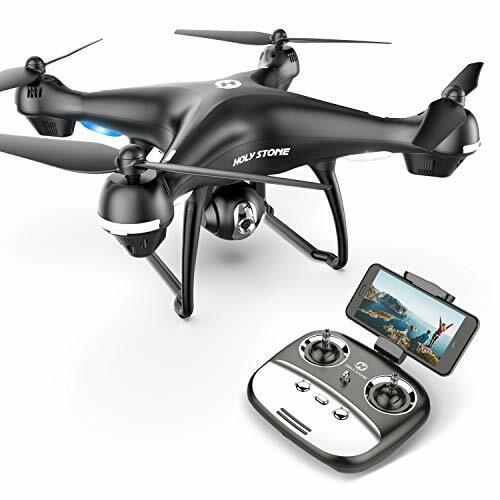 This makes it a perfectly safe quadcopter to fly indoors and around people and at the same time a very challenging Quadcopter to fly. 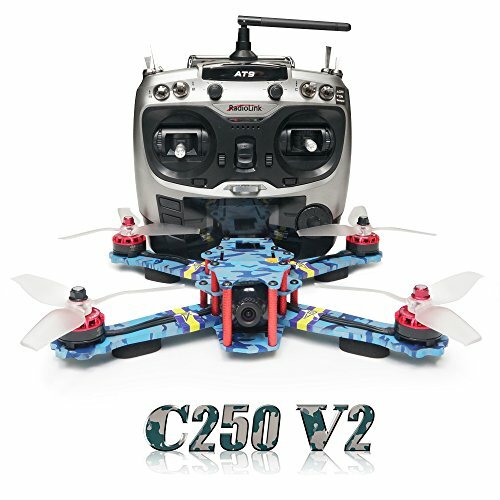 Its stable, its powerful and it’s so much fun to fly. You can bounce it off the walls and objects, on the ground, like a ball, drive it on the walls and ground and challenge your control skills. 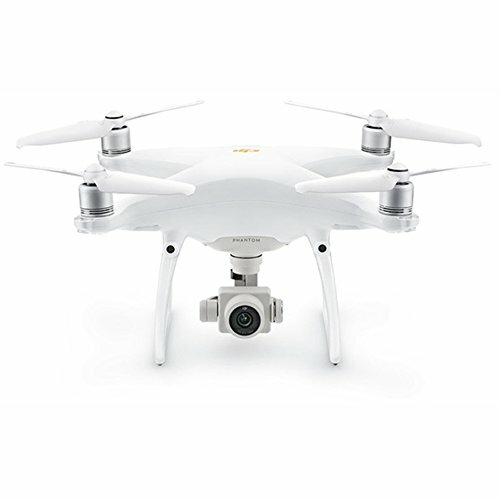 For beginners, it also offers a cruise flight mode, which once activated, will put the Quadcopter into a cruising circle. 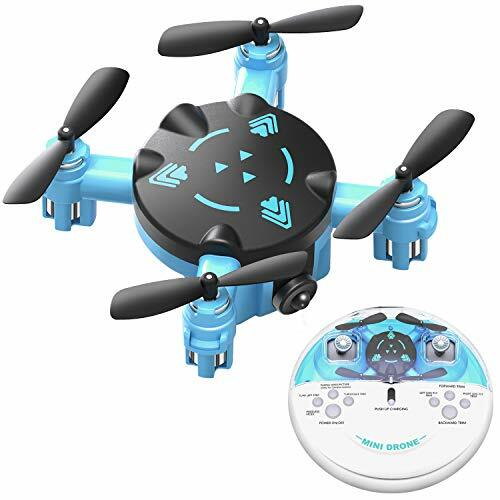 All you need to do is control the throttle and see this spinning ball Quadcopter flying around itself. 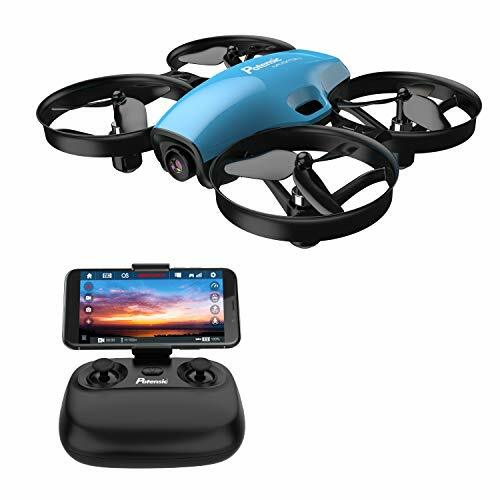 M70 is pure fun, and a challenging Quadcopter for all ages. Be sure to share this SkyTech M70 Honey Comb Ball Bouncing Quadcopter video!